Every base has one. A School Liaison Officer. Military Interstate Children's Compact: What's the Big Deal? 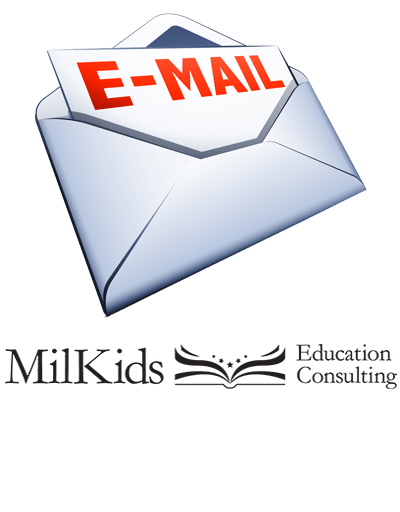 As you move around the country, and world, with your MilKids, it can seem daunting and confusing to keep switching your child’s schools. Not every school, even Department of Defense schools on military bases, understands how to work with military kids. Luckily, there is the Military Interstate Children’s Compact.